We all want to make better business decisions, right? Even though there are situations when I would recommend that you jump in head first on opportunities with little data (Snapchat), owners and operators can make significantly better decisions when they incorporate information that is available into their marketing strategy. Proven marketing platforms such as your owned business website, Facebook, AdWords, and even Pinterest, currently have a plethora of information available to their business users. 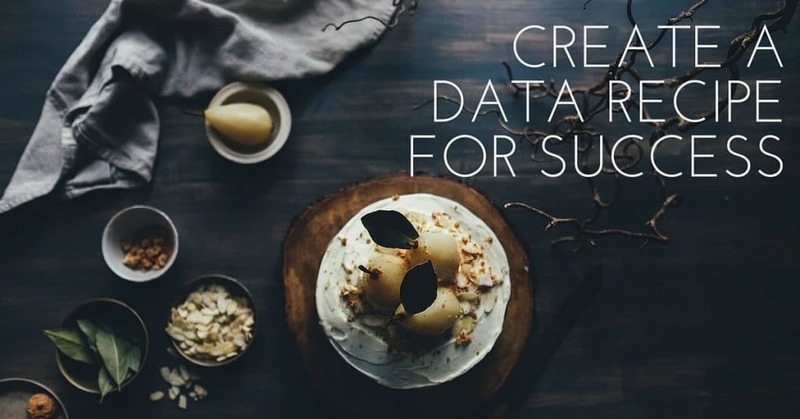 Tapping into this data can help you paint a clearer picture of your business. Data analysis helps you discover the best and the worst parts of your business. Both are extremely valuable when you want to build something that lasts. Candor is something that we try to encourage within TrustWorkz. It’s something that we want to be ingrained into our culture. Sometimes it can be uncomfortable to look at the things we’re not doing well, but it’s important to address so that we can become better. The insights that you can pull from your Internet marketing data might not always paint a pretty picture, but it’s data that you can’t afford to ignore. The dirt in your data will shine a light on issues such as negative reviews that might be contributing to lower sales, or even poor customer service due to training issues. On our end, we see that data can sometimes show us whether we need to make a web design change, or shift our targeting to a different demographic. These little changes add up to big dollars. Consider how an influx of better reviews can impact potential visitors to your family entertainment center, or how a change in website design could improve how your Google AdWords campaign converts customers to your lawn care business. Data from your web presence can help you discover these issues that need to be addressed so that you’re maximizing your marketing dollars and improving how your business operates. Do you know what your data is saying about the health of your business or your marketing strategy? Find out how TrustWorkz can help improve your online insights today!